Jesse Liberty is the Principal Mobile Developer at IFS Core. Liberty hosts the popular Yet Another Podcast and he is the author of two dozen best-selling books. He is also the author of numerous Pluralsight and LinkedIn Learning courses on everything from Angular to Xamarin. Liberty is a Certified Xamarin Developer, a Xamarin MVP and a Microsoft MVP. 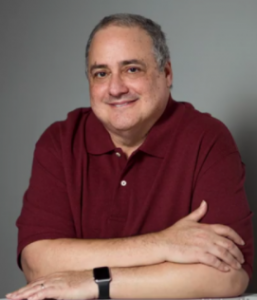 Jesse was a Technical Evangelist for Microsoft, Distinguished Software Engineer at AT&T; Software Architect for PBS and Vice President of Information Technology at Citibank, and he was on the teaching staff at Brandeis University.